No he didn't. Here's another view out of Illinois. I'm just not finding support for Jim Delany's sleeping giant comments. The sentiment in the media all across the Big Ten aren't making that analysis. That article was from Minnesota. This one from Illinois. They're all saying something else. 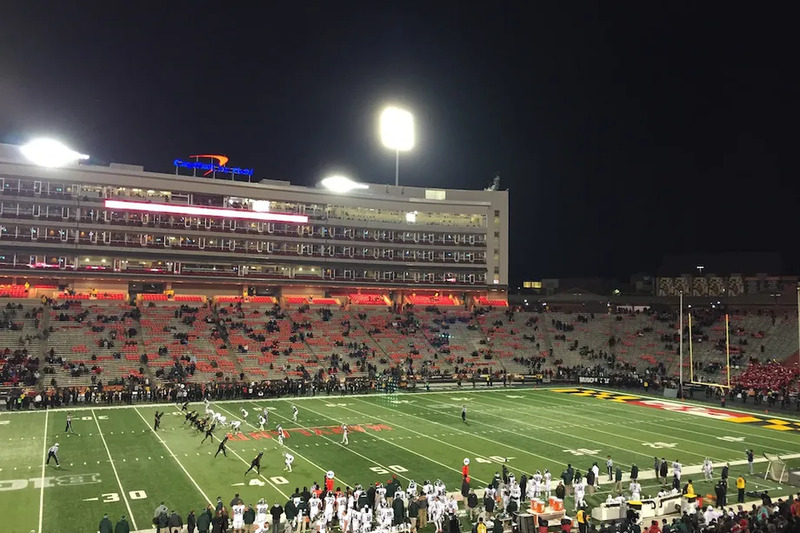 This crowd for Michigan State at Maryland shows that Maryland fans have a lot of enthusiasm too.